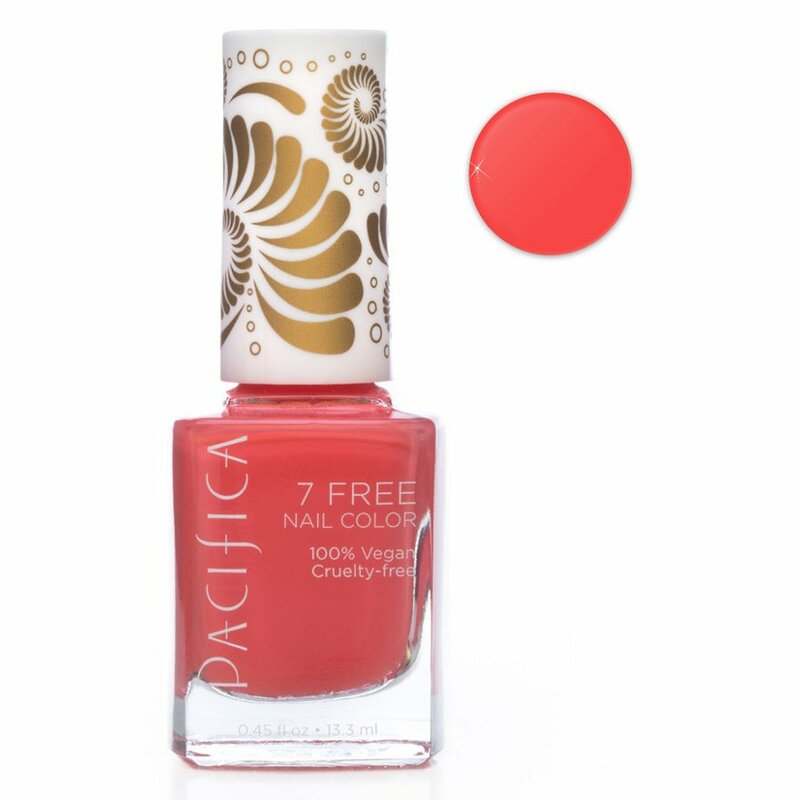 This Pacifica nail polish is made minus any harmful chemicals, parabens, toluene, xylene, phthalates (dibutyl phthalate), formaldehyde, resin, animal products and camphor. In a vibrant Totally Coral shade, it is the perfect summer hue and is long lasting with a smooth application thanks to the extra wide vegan brush. 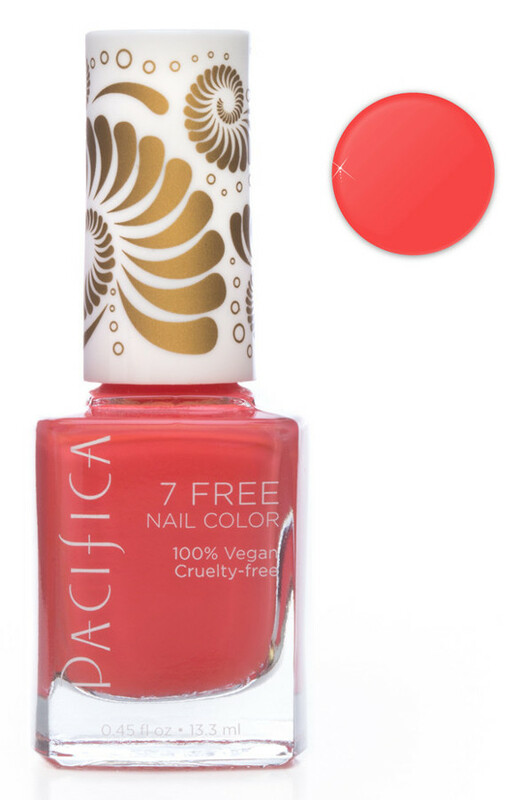 There are currently no questions to display about Pacifica 7 Free Vegan Nail Polish - Totally Coral - 13.3ml.